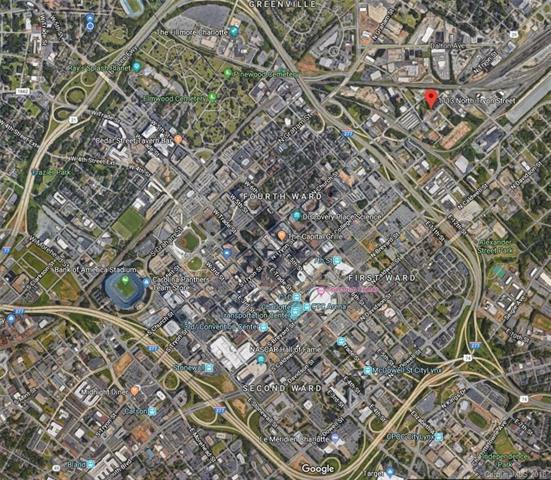 This .47 acre corner lot is only 3 blocks to Uptown Charlotte, 11 blocks from BOA headquarters and located on one of the most prominent streets in the city. 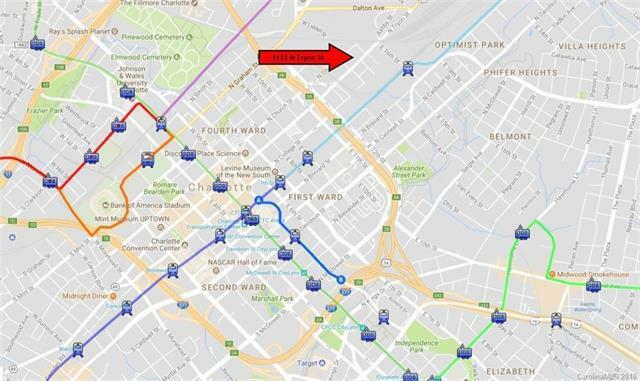 Situated on a high traffic count corner with a signal and nestled right between the 9th St and Parkwood Stations makes this property extremely convenient to both Uptown and the light rail Blue Line. 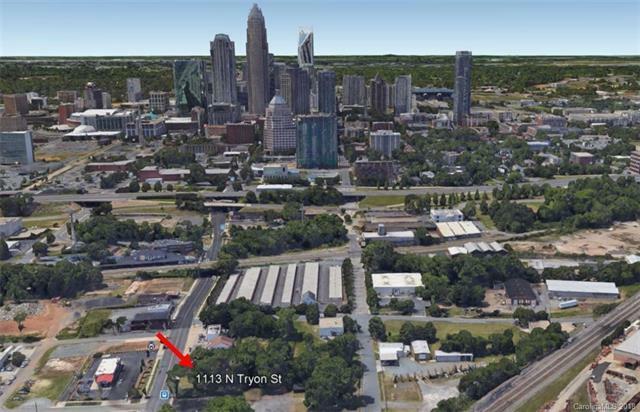 Includes 3 parcels addressed as 1113, 1125 and 1127 N. Tryon Street. Parcel IDs 078-118-08, 079-118-06 and 078-118-07. Ground lease considered at $6700 a month. Offered by Silver Edge Realty. Copyright 2019 Carolina Multiple Listing Services. All rights reserved.